Large Bladed Chef’s knife. 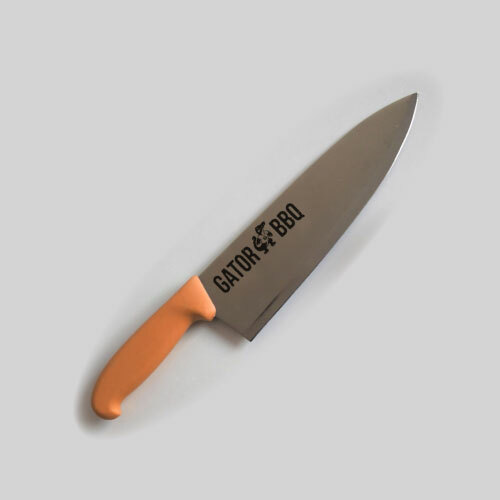 Perfect for cutting the biggest and baddest meat at your BBQ. 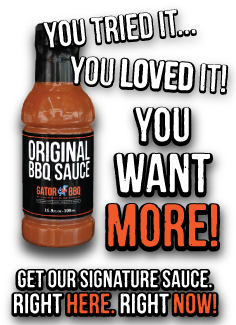 *May not include Gator BBQ engraving.